Yes, another chemo Monday. Back again for two or three more for the road. We got there at 8 AM, something happened with the labs and we had to wait two hours before anything even started. So we were there a total of nine hours! We could’ve driven to San Francisco. We could’ve flown to New York and had some extra time. We could’ve gone to Hawaii and back, but who ever wants to go back. So, same old, same old, we know the routine in our sleep. I was again mistaken for a patient. Could’ve been my frame of mind. I was wearing all black for Presidents’ Day. Anyway, got the CA 125 back and it went from 11 to 8 so that is very good news. Tumor markers going down and down. Michelle is very down because she was feeling so good three weeks out of chemo and now she’s back to feeling crappy again. Well, it is a trade off which is easy for me to say because my food doesn’t taste like rotten eggs dipped in sour milk. 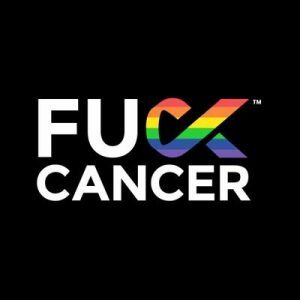 So Chemo Monday, Hydrate Tuesday, PET Scan Wednesday, Thursday Hospital Free Day, and Friday, Hydrate and Doctor Appointment. I bet your week is not this exciting. After a PET scan you can’t be around kids or pets for 6 hours. I guess it’s ok to share her radiation with me? 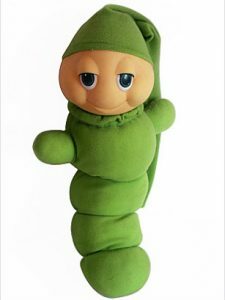 My nickname for Michelle today PET Scan Wednesday is, My Little Glow Worm!